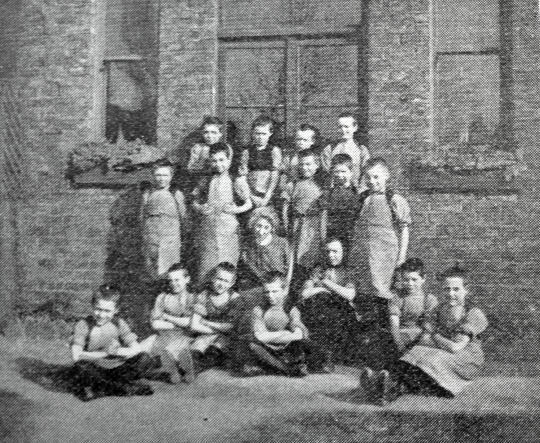 The Rock Ferry Home For Boys was established by the Waifs and Strays Society in 1890 and had premises at 19 Well Lane, Rock Ferry. 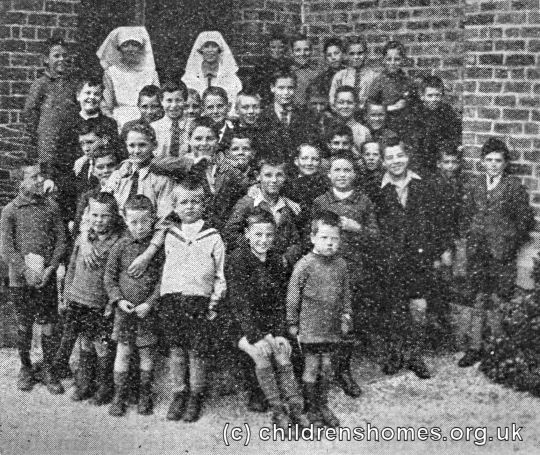 The Bishop of Chester performed the official opening on May 28th of that year. In 1891, the home was being superintended by David and Emma Carroway. 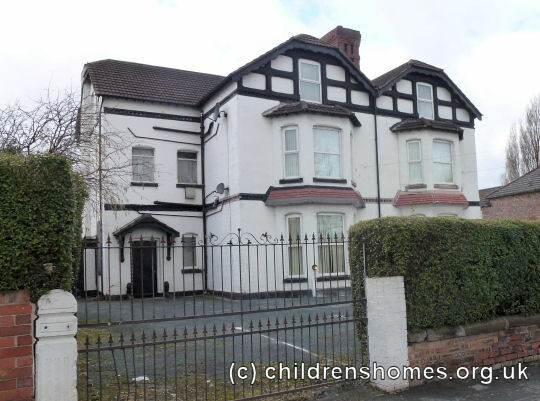 Also sometimes known as the Cheshire Cottage Home, it could accommodate ten boys from the age of 5. 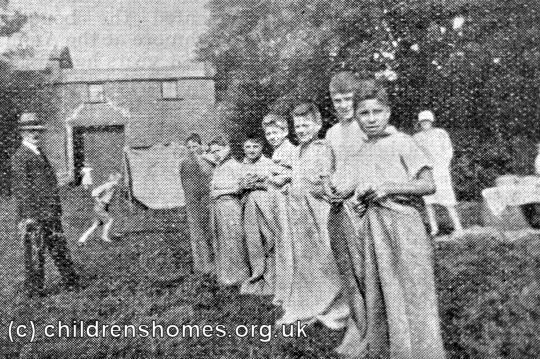 In 1900, the home moved to new premises at what was then number 22 Highfield Crescent where 10 boys aged from 6 to 10 were accommodated. Its Merseyside location brought a nautical influence to the home, with nautical attire often being worn by the boys. Some of their number went on to join the Training Ship Indefatigable, the top of whose masts could be seen from the home. 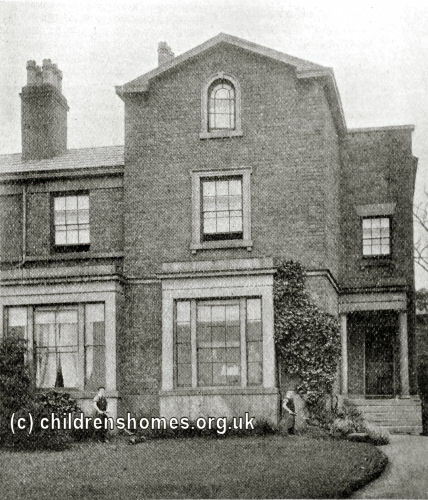 By 1911, the home was operating in larger premises at 12 Derby Place (or Derby Park), Rock Ferry, where 18 boys could be accommodated. The first Matron at Derby Place was Miss Smith, later succeeded by Charlotte Floyd. The precise location of the Derby Place home is unclear but may be at what is now 706 New Chester Road. 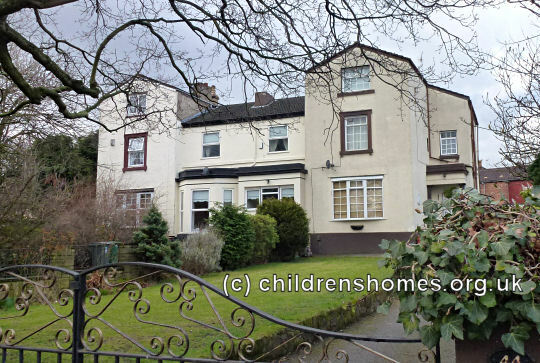 After the lease expired on Derby Place, the home home moved to Dacre House on Bebington Road, Rock Ferry. The home could now house up to forty boys from 5 to 15 years in age. 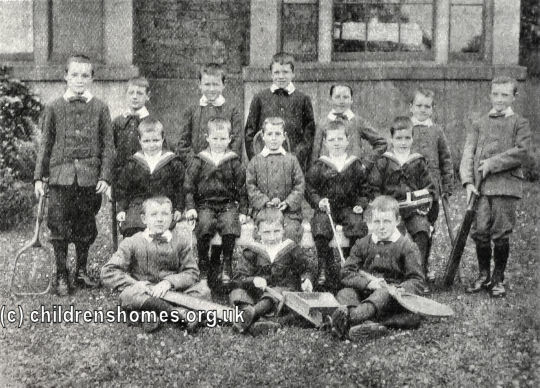 The home had its own football team, The Dacre House Rovers, that played matched with various local school teams. The home finally closed in 1976. The Dacre House site is now covered by modern housing.